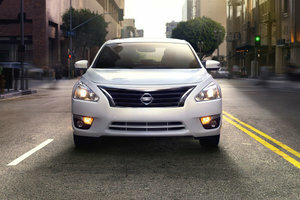 The Rogue makes a striking impression within the crossover segment with its modern yet sophisticated and playful look. Where to start when it comes to all the good things about the 2016 Nissan Rogue? From its dashing new look to its fuel-efficient CVT to its available third row to its winter warrior status… oh, and then there’s the affordable price! Winning all around; that’s what the 2016 Rogue is all about. There’s no denying that Nissan did a thoroughly impressive job overhauling the Rogue in 2014. Since then, the design has matured well, and the model remains a real head-turner. Featuring Nissan’s new “V-Motion” design language, the Rogue fits perfectly into the automaker's family tree perfectly, yet stands out in all the right ways. 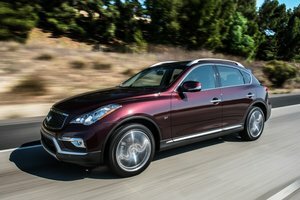 The Rogue makes a striking impression within the crossover segment with its modern yet sophisticated and playful look. That bold and modern design sensibility extends to the interior the 2016 Nissan Rogue, where you’ll find amenities such as the Japanese automaker’s EZ Flex seating system that offers passengers comfortable seating alongside versatile cargo options with plenty of space for all of your weekend adventure gear. We all but guarantee that if you sit in Nissan's Zero Gravity and Quick Comfort heated front seats, you’ll never want to leave them, and you might just try and bring them home to your own living room! Then there’s also the available slide and recline option on the back seats that’ll definitely keep your passengers happy and relaxed no matter the conditions on the road. With upgraded material quality and an overall updated interior look, this new Rogue will have you impressed in all areas. The Rogue’s comfy seats and practicality aren't its only cool interior features; there’s also the available NissanConnect, which boasts handsfree capability with your smartphone via Siri Eyes Free. Safety features such as front braking collision mitigation, around-view birds-eye cameras, blind spot monitoring, and even moving object detection (perfect for city driving and tight parking spaces) are all there to keep the driver and occupants protected at all times in the 2016 Nissan Rogue. So, what about the drive? Well, underneath the modern sculpted hood you’ll find a 2.5L 4-cylinder engine that produces 170 horsepower and 175 lb-ft of torque. A CVT transmission is paired to the powerplant, and power can be selectively directed to either the front or all four wheels. 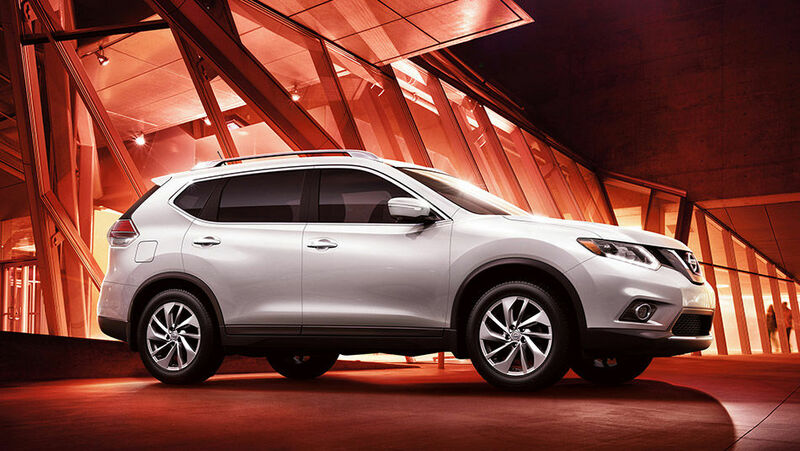 The 2016 Rogue offers up a higher ride height and an AWD system that continuously monitors conditions on the road. With this system, the vehicle can adjust power to the necessary wheel 30 times faster than the blink of an eye. All of these features mean that the 2016 Nissan Rogue might just be the ultimate winter warrior. Winter isn’t the only thing it does well; it’s also got impressive fuel-efficiency, with a combined rating of 7.1L/100km (according to Nissan). With a dynamic and sporty ride that's also efficient and practical, the 2016 Rogue might just have it all. 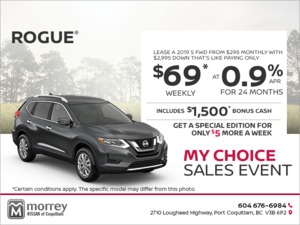 To find out more about the new 2016 Nissan Rogue, head down to your local Morrey Nissan of Coquitlam dealer to speak to one of our experts, and don’t forget to book a test drive, too!